When considering treatment for all, universal screening was associated with the highest costs but was considered more effective than targeting those aged 40 to 80 years. HealthDay News — Universal screening is the most effective strategy for hepatitis C virus (HCV) in France, according to a study published online July 1 in the Journal of Hepatology. Sylvie Deuffic-Burban, from the Université Paris Diderot, and colleagues examined the cost-effectiveness of expanded HCV screening in France using a Markov model that simulated chronic hepatitis C (CHC) prevalence, incidence of events, quality-adjusted life-years (QALYs), costs, and incremental cost-effectiveness ratio. Different screening strategies were compared: S1 (the current strategy targeting the at-risk population), S2 (S1 plus all men aged 18 to 59 years), S3 (S1 plus all individuals aged 40 to 59 years), S4 (S1 and all individuals aged 40 to 80 years), and S5 (universal screening, including all individuals aged 18 to 80 years). The researchers found that regardless of treatment initiation, universal screening led to the lowest prevalence of CHC and incidence of events. When considering treatment initiation to patients with fibrosis stage ≥F2, the only cost-effective strategy at both thresholds (one or three times French gross domestic product per capita) was targeting all people aged 40 to 80 years (€26,100/QALY). When considering treatment for all, universal screening was associated with the highest costs but was considered more effective than targeting those aged 40 to 80 years and was cost-effective at both thresholds (€31,100/QALY). 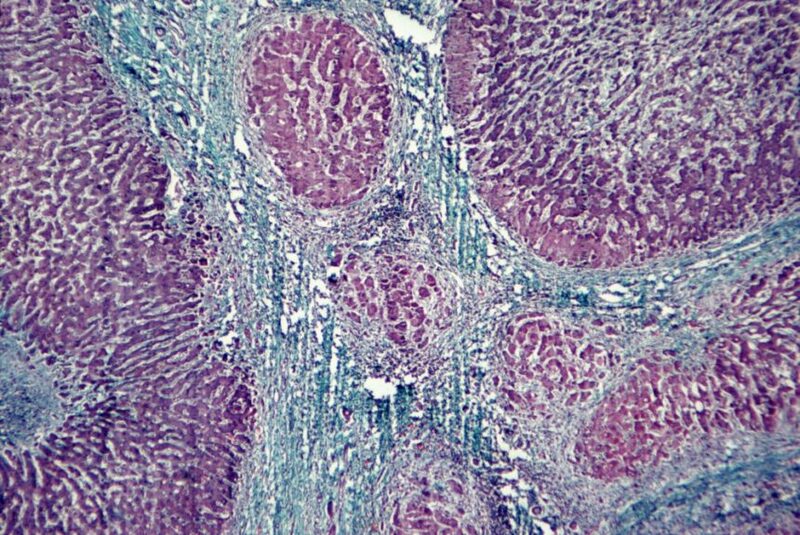 “Universal screening is cost-effective when treatment is initiated regardless of fibrosis stage,” the authors write.